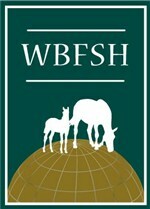 The Breeders Elite Studbook are proud to announce that they are now members of the World Breeding Federation of Sports Horses. This is great news as it means that the UK’s most modern and up to date studbook can now grow and become the biggest and the best, and, fulfil the vision its founder, Henk Minderman, had for Breeders Elite when he set it up in 2010. Dutch born Henk has dedicated his life to sports horse breeding. He came to live in England in 1979 bringing with him a wealth of knowledge of continental breeding. His reputation as a breeder of top class sports horses is clearly recognised through Renkum Stud, which he established, together with his wife Louise, over thirty five years ago. He also has over twenty years experience running a studbook (he founded and developed the Anglo European Studbook in 1993-2013). Henk also founded the Young Horse Championships at Addington Manor and was awarded the 2010 BEF Meritoire Award for his contribution to British Breeding. Consequently there is little Henk doesn’t know about sports horse breeding in Britain, Europe and throughout the world. One thing he is particularly sure about is the strength of British breeding, which is why he is so committed to promoting it to the world, whilst offering guidance and support to other British breeders with their breeding plans. What sets the Breeders Elite Studbook apart from the rest? Breeders Elite is The Studbook for everyone who breeds Horses – from top professional breeders, breeding the very best competition horses, to individual breeders, breeding a horse for themselves, and for everyone else in between. Breeders Elite prides itself in being ‘user friendly’. Run by approachable and knowledgeable people who want to help you, and, who are readily available to talk to you and give professional, supportive advice. Breeders Elite offers studbook sections for all horses. In addition to three levels for the most elite, proven, performance horses, there are sections for horses with full and part pedigree papers, and also for horses bred from ungraded and unproven stallions. What makes Breeders Elite unique, is that where possible, all horses are given a passport complete with a pedigree. 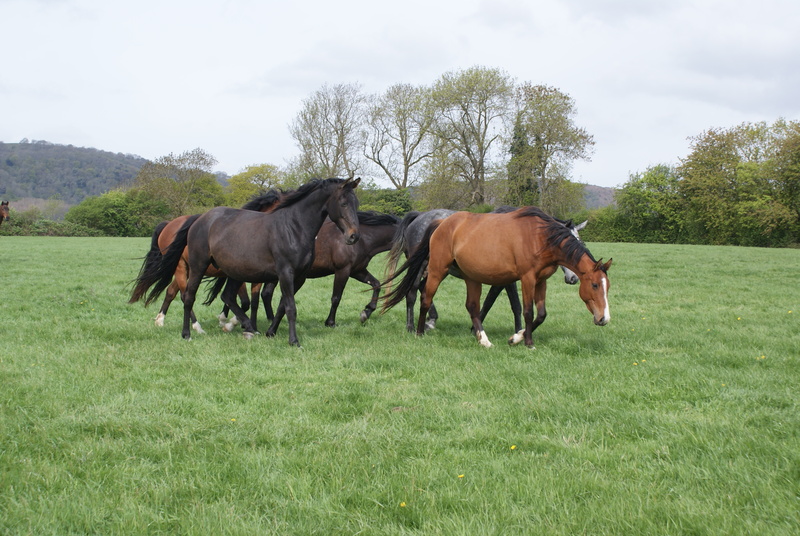 Importantly, the Breeders Elite Studbook is open to every single British bred horse and pony. To find out more about how Breeders Elite can help you please go to www.breederselite.co.uk; email office@breederselite.co.uk or call 01684 833714.